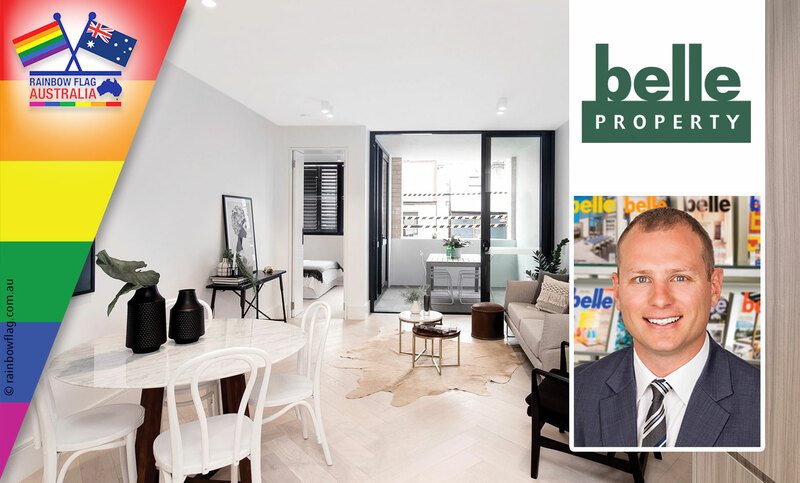 With a reputation for our streamlined, sophisticated branding, which has been strengthened by our association with Bauer Media’s Belle Magazine, Belle Property has a distinct point of difference in the industry. Belle Property bought the trademark from Bauer Media, a strategic and awarding brand association that benefits our clients. Together with our innovative approach to marketing, systems and technologies, our offices are fitted to offer each one of our clients a personalised, tailored and genuine real estate experience. Our agents are tenacious, motivated and highly trained through the Belle Property Academy, which looks after the ongoing personal and professional development so that everyone can achieve their own goals while ensuring the perfect customer service experience. Our company’s foundation is built on the strength and quality of our people. We encourage teamwork within a dynamic, trusting work environment – creating a positive culture that is a core part of our business. 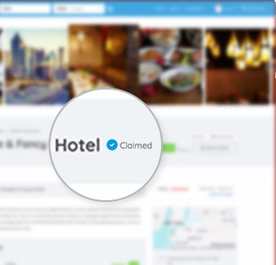 If you have any queries or would like to know more, contact us today. 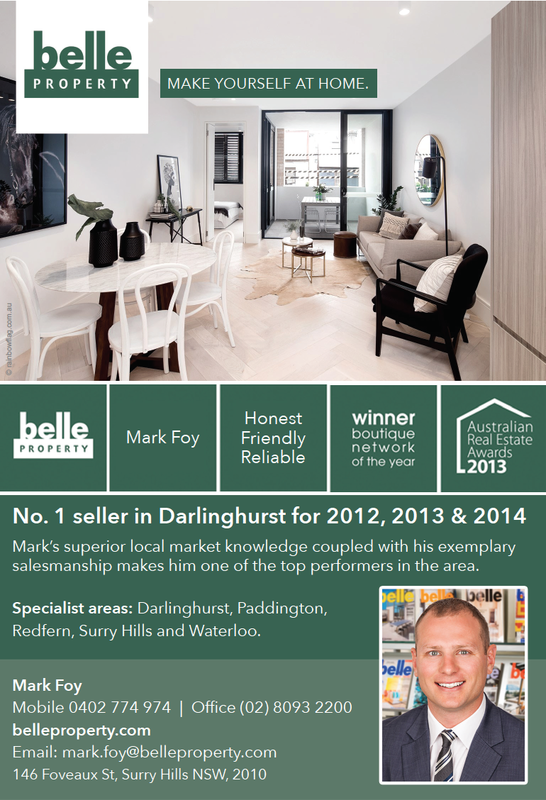 Thank you for visiting the page of Belle Property as part of the Rainbow gay friendly network. 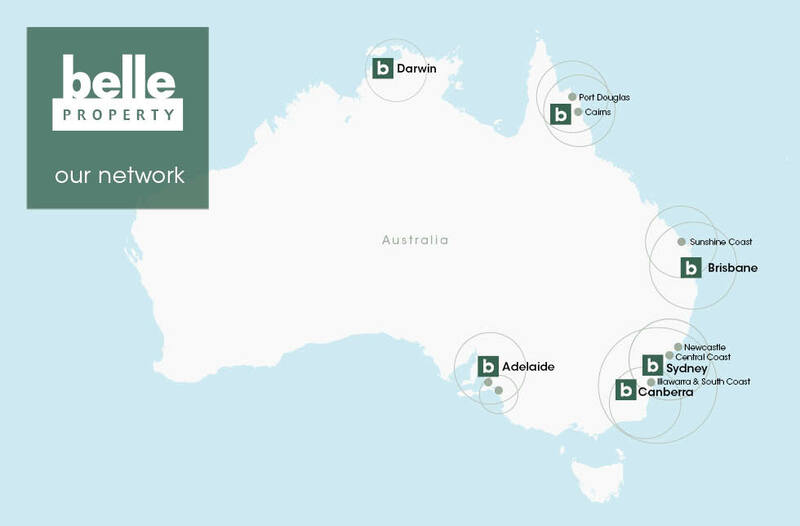 Belle Property is located in New South Wales and are happy to assist the gay and lesbian /lgbti community when looking for Real Estate. 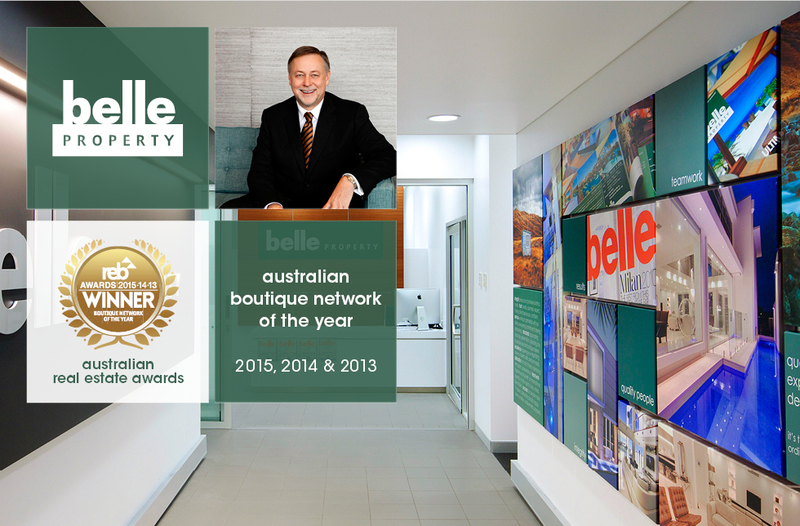 Belle Property is proud to be part of the rainbow flag Australia network and can be contacted on (02) 8093 2221.